Above: Creator of The Shopkeepers, Paula Flynn in a white shirt, one of her staple wardrobe items. Photograph by Louisa Wells. As many of you know, building a digital community of Fabulous Fabsters was my impetus for starting this site. Imagine my delight when Paula Flynn, founder of The Shopkeepers — a carefully curated online collection of the best that the world has to offer in independent shops — contacted me with her words of encouragement. After a flurry of email exchanges, we discovered that for the last twenty years, we have been living parallel transatlantic lives. I moved over to London from New York at about the same time that she moved from Dublin to New York. She and her husband raised their children, who are about the same age as mine, about ten blocks from where we would have raised ours had we stayed in New York. The list goes on. Paula and I met recently through Face Time where we chatted about her interesting journey from textile designer to digital entrepreneur. Yes, a digital community can work and Paula’s “sharing a world of shops” through The Shopkeepers is a testament to that. Thank you, Paula. 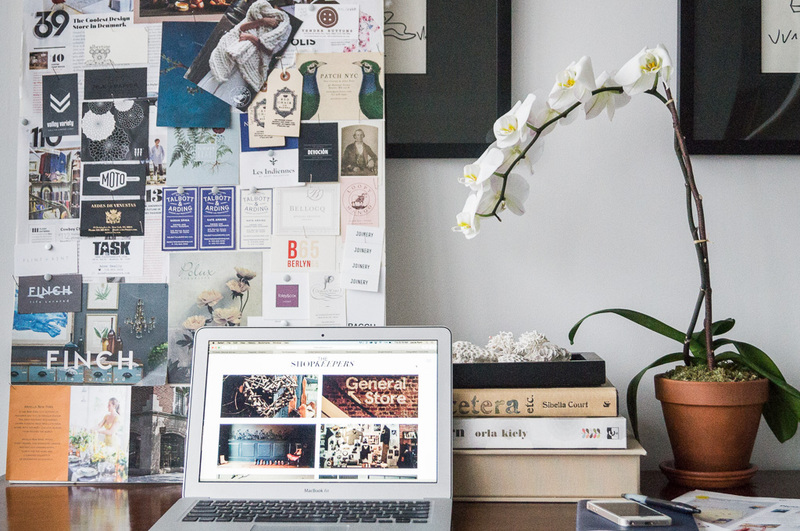 Above: Paula’s desk with her laptop open to the home page of The Shopkeepers. MCHS – How did you go from textile designer to digital entrepreneur? PF – After finishing my degree in printed textiles from the National College of Art and Design in Dublin, I moved to Paris and worked as a design assistant at Chloe and Karl Lagerfield. New York beckoned and my first job here was with Liz Claiborne. It was the first place I worked where I was expected to understand a sales report. This was my entrée into the world of merchandising. From there, I went to work with GAP for ten years and eventually headed up all of GAP Kids and baby GAP product development. I learned on the job and my strength has always been that I have understood both sides of the business and could apply sales feedback back to the designers. I really enjoy analyzing the start-up side of any business. From New York, we decided to move our family back to Dublin and I started my own children’s line there called Triple Star. This is where I realised that the wholesale side of the business was not for me. Had we stayed in Dublin, I’m pretty sure I would have opened a shop by now. Back in in New York six years later, I tried a few things including interior design before I started consulting for various American clothing brands like Cold Water Creek and American Eagle. In 2011, Orla Kiely, a good friend from college, asked me to set up her flagship store in New York. 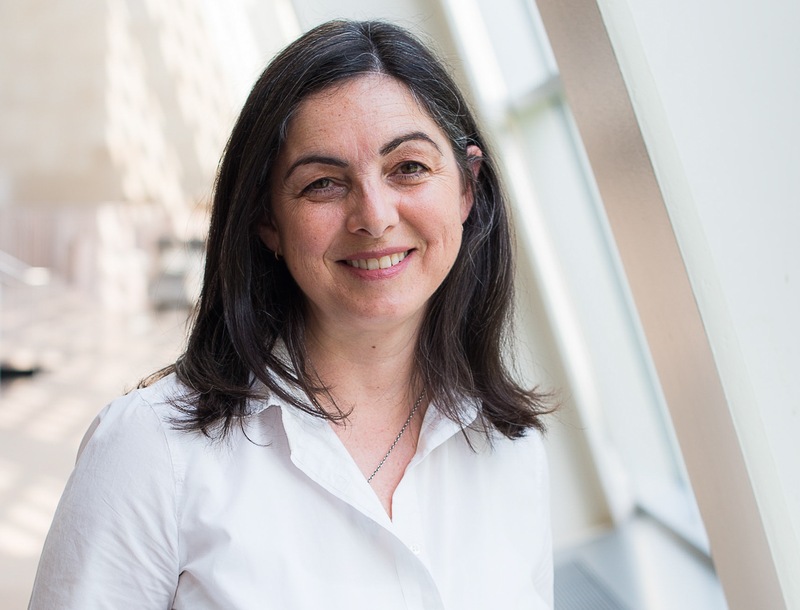 I worked with her for about two years and during this time, I started to become interested in the evolution of shopping and retail. The nature of shopping was changing as we were all getting busier and it seemed like the only people shopping were tourists. I became intrigued and wanted to follow that somehow. Having never been interested in social media before, I found that I was enjoying Instagram, most likely because it is so visual. And then one day it occurred to me that no one was doing a shops-only feed. And that’s how I entered the digital world. 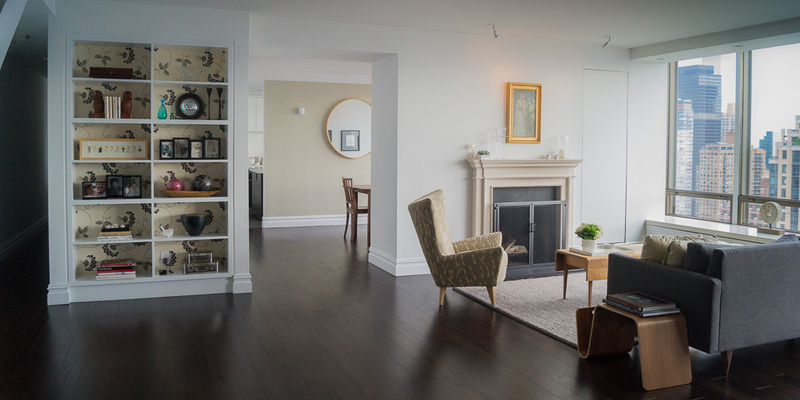 Above: Paula lives with her husband and family in a 1960s high-rise building on the east side of Manhattan. 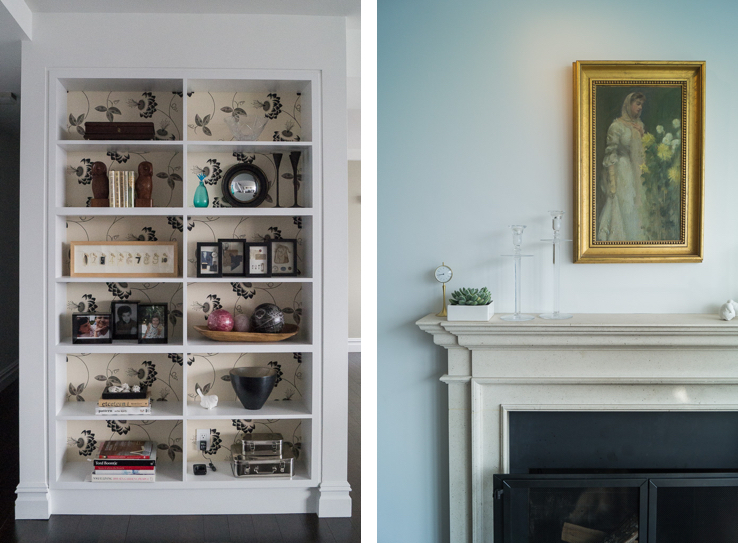 Above L & R: Paula’s considered display in her bookshelves and on the fireplace mantel take their cues from shop displays. MCHS – What is it that you love about shops? PF – Retail is the common thread that runs through my varied experiences. I have always loved a well merchandised shop. Even in childhood, when we used to travel from Dublin to London, it was the shops I wanted to see. In this day and age of big brands and online shopping, the characters and personalities of the independent retailers shine through more than ever before and I’m interested in the story of these passionate shopkeepers and the environments that they are building. 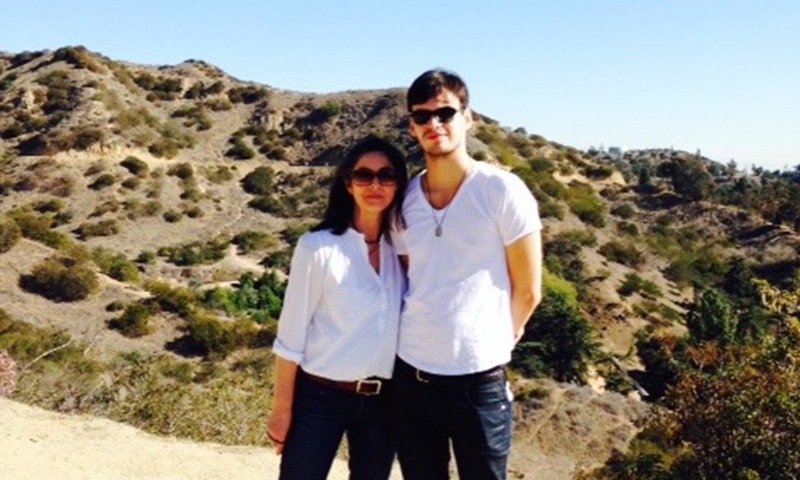 Above: Paula and her son Jack Clancy, the digital brains behind The Shopkeepers. MCHS – Was the leap into the digital world difficult? PF – I knew very little about the internet but fortunately my son, Jack Clancy who is as senior at the University of Southern California — majoring in Economics and minoring in mathematical finance as well as web applications and technologies — did! He developed the first iteration of the site from scratch and I did most of the visual designing, layout of site —with old school “cut and paste”— and the initial graphics. As the site grew I needed to be able to manage it myself so we transferred it to WordPress. Working on The Shopkeepers, from developing the concept to maintaining the site has expanded my understanding of technology and made me more comfortable with it, as well as learning a whole new skill set. Jack would like me to learn coding, but I haven’t taken that step yet! MCHS – Do you work well together? PF – We have always been close, and working together has probably brought us closer. I think it has been a great shared learning experience for both of us. Jack has a good visual eye and he understands quickly what I am trying to achieve. He’s really been more of a partner on this project than just the developer. Last summer he interned in a digital creative agency, so his input and observations are invaluable. He pushes me to step out of my comfort zone. For example he has been telling me to include GIFs and videos on site the for a while and now we have a fabulous GIF coming out in January. MCHS – Who else is on The Shopkeepers’ team? PF – From my GAP days, I learned the importance of having a good team and I’m very excited about ours, which I am just in the process of building. Besides myself, and Jack, we have An Diels, a branding genius with whom I have worked before when I was consulting with the design consultancy, Flint & Kent. She is refining all the graphics and visuals of the site. Our latest team member is Mary Flynn, my sister. She has lived in France for twenty five years and is in the process of working with our first French shops. MCHS – What’s in your Prescient Pantry? PF – In my Prescient Pantry, I have avocados, lemons, arugula, garlic, pumpkin seeds, Sal de Ibiza, San Marzano tomatoes, pasta, brown rice, and of course being Irish – potatoes! Our “go to” meals include Spatchcocked Lemon chicken, Penne a la Vodka, Linguine with Clams — the Jamie Oliver version — and avocado on toast. And there’s always wine. MCHS – Any Wardrobe Wisdom? PF – I live in jeans and my favourite brand is Citizens of Humanity. I pair them up with white shirts and cardigans, mainly in neutral colours. The only patterns I own are stripes or dots. And in the humid New York summer, it’s all about the dress from brands like Madewell, Matta and the Murphy Shirt Dress from Frank & Eileen. I often get my white shirts here too. 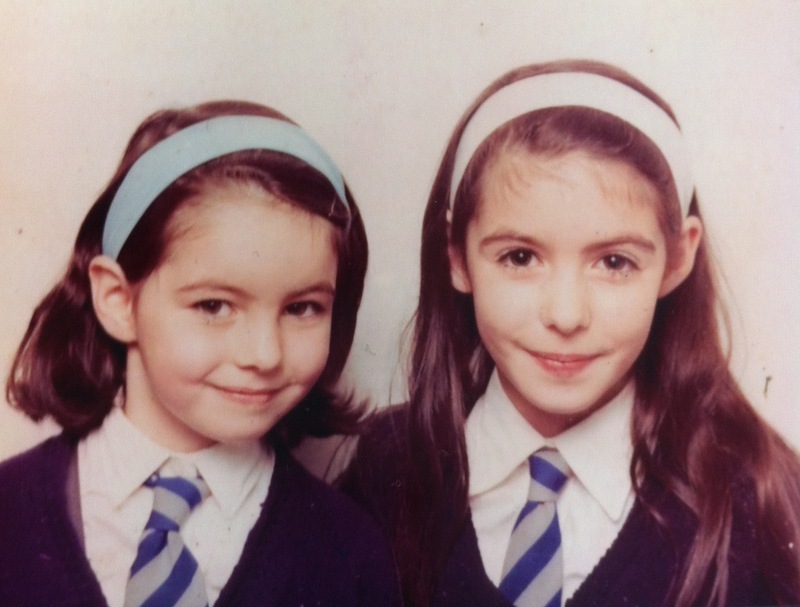 Above: Paula on the left as a young girl and her sister Ursula in their school uniforms in Dublin. MCHS – How do you take care of yourself to stay healthy and strong? PF – I believe in the longevity that good fitness brings and do a variety of things. I have been practicing yoga for 15 years now and my favourite is Astanga. I also do Pilates and run as well. When the weather allows for it, I love to hike — I’m hoping to do the Camino de Santiago (Compostela Pilgrimage in Spain) with my sister Mary one day. In the summer, I swim, paddle board and bike. Mixing it up is the key to maintaining my interest. MCHS – What do you love most about The Shopkeepers? PF – In the two years since we started, The Shopkeepers has developed a global reach with followers from Hong Kong, Taiwan, the Philippines, Argentina as well as the US and Europe. I can now combine the two things I love most, travel and visiting shops. And with my new found internet skills, I can fulfill my dream of “laptop as office” as well. 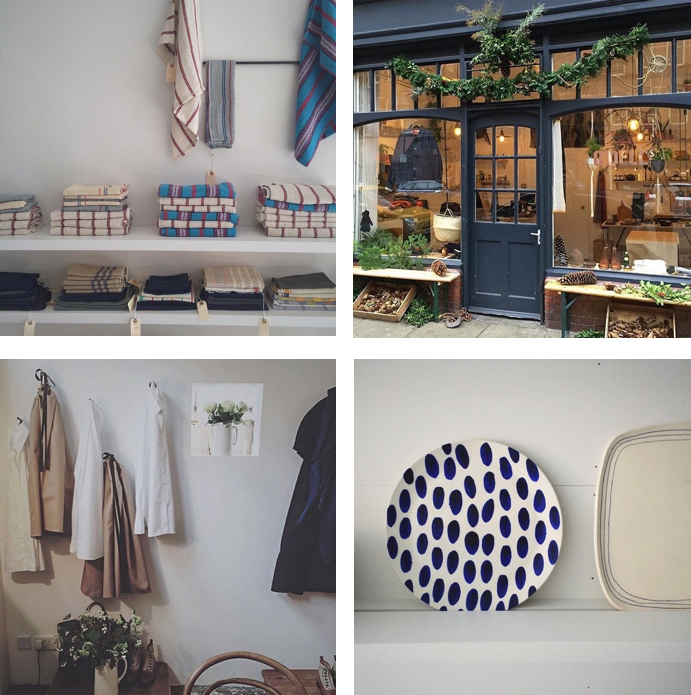 Above: A collection of independent shops that Paula has featured on The Shopkeepers. Clockwise from L to R: Sharktooth in Brooklyn, O’Dell’s in London, Paula Greif in Hudson and Egg in London. Above: Artwork by Christine Chang Hanway. A Fabulous Fabster thank you to Paula Flynn! Inspirational story, thank you for telling it Christine. Thanks for writing in Deborah. All the best, Xtine. Paula has a clarity of vision that is refreshing. Her web site is so lovely. So glad you enjoyed the post and The Shopkeepers, Elise. Thanks for letting us know. All the best, Xtine. The Shopkeepers is such a wonderful site, and it is lovely to learn more about Paula and how she started it. Inspiring, as always Christine! Thanks Celine. It’s very exciting to be meeting all these inspiring women, yourself included! All the best, Xtine. I throughly enjoyed this post! It was inspiring to see how Paula has always tried something new and never stayed within her comfort zone. I guess that’s the only way to fine out what you like and good at. And I adore the watercolor painting at the bottom! Thanks so much, Yuko. So glad you found Paula and her journey inspiring. Looking forward to hearing more about yours. And I’m honored that you like the watercolor. That’s such a compliment coming from you. All the best, Xtine. Thank you for all your kind comments, and especially Christine for such a thoughtful piece. Looking forward to seeing who is next. One of my favorite posts yet! I love the concept of promoting the independent businesses from around the world via Instagram. The Shopkeepers is wonderful, and each account featured there opens a door in another direction. Love it. Thanks, Amy. I know, it’s such a good idea and Paula has done it so well. Franchises seem to be taking over the world, and with them comes the loss of individuality and personal character for neighborhoods. It is lovely to see individual shops celebrated, thank you Paula and Christine. Thank you for your comment, Adrienne. I am a big fan of your drawings and maps. I just had an idea — you and Paula should get together and do a shop mapping project! All the best, Xtine. Thank you Christine, so glad you like my work. Yes, a map shopping project would be fun, but with a twist- maybe the map shows how one room could be created, from near and far. Paula has such a beautiful sensibility. 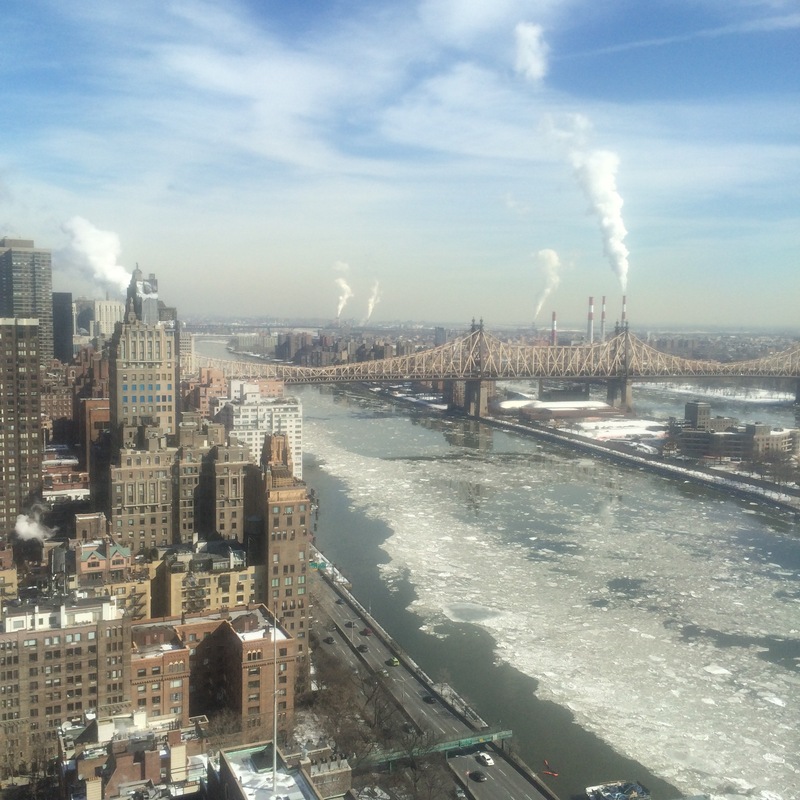 Really enjoyable post!… And then I binge-read ALL of your posts. Just love your stories and point of view. So relatable– 2 boys, just shy of 50– which is a very refreshing feeling. Thanks and I’m looking forward to your next post already. Hi Lori — Your description of “binge=reading” all my posts is gorgeous! Thanks so much for writing in and wishing you and your family, especially your two boys, a very Happy New Year. All the best, Xtine.